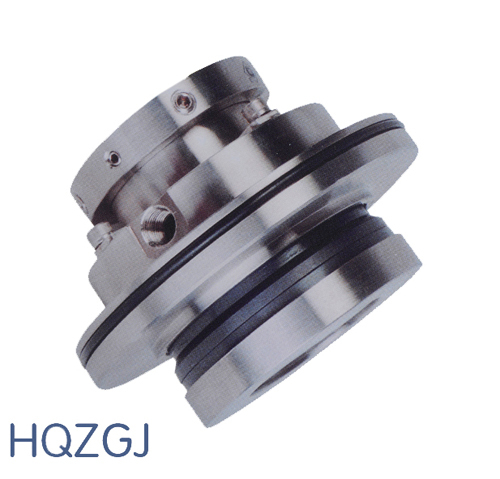 Has been the domestic mechanical seals business of their own position is not very clear, blind production, product support and cooperation between the lack of docking with the host companies. You can say that the vast majority of domestic enterprises seal products are mass-produced only in accordance with uniform standards, do not care about their own products on the market can meet a host of products supporting the blind pursuit of the amount of their own factory. However, the host application supporting mechanical stability will be difficult to guarantee. Although in recent years the industry has made a lot of development, but only those still far from meeting other development sectors for various rubber seal products standardization requires serialization of products, especially when compared with the international advanced countries, our products both in product quality, or in terms of product variety, have a considerable gap. Insiders pointed out that, in order to meet increasing human demands for environmental protection, ISO14000 standard for Chinese enterprises have started to pay attention, people are increasingly demanding mechanical seal. On the other hand the new standard objective redistribute brought on the market. Mechanical seal industry as a whole industry output and can not enter the national leader in the machinery industry par. But the mechanical seal the overall effect on the mechanical equipment performance, service life and so has a major. 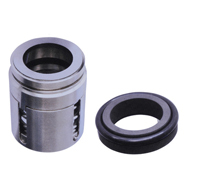 Therefore, the only constant mention produce quality mechanical seal products in order to better promote the development of machinery industry.